The University of Maine at Presque Isle Director of Student Support Services, Mary Kate Barbosa, has been selected to serve as the President-Elect for Maine Educational Opportunity Association (MEEOA), a professional organization for the state of Maine’s TRIO program. The TRIO program includes efforts such as Educational Opportunity Centers, Student Support Services, Upward Bound, Upward Bound Math-Science, and the Veterans Upward Bound. 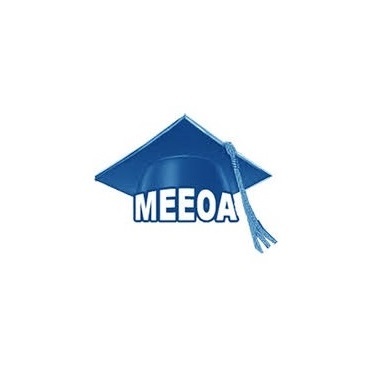 MEEOA is a program that increases educational opportunities for first generation, low income, and disabled students all over the state of Maine. The organization works on coordinating efforts with other programs or persons will similar concerns for issues affecting the educational resources and environment of nontraditional students. MEEOA also works at spreading awareness of educational and financial needs of low income, minority, educationally disadvantaged, and disabled students. Earlier this year, MEEOA partnered with other associations like New England Educational Opportunity Association and Council for Opportunity in Education, in the fight for the reading of UMPI’s Upward Bound proposal after an initial rejection by the U.S. Department of Education. Some priorities Barbosa will move forward include chairing the Nominations and Elections committee. This committee is responsible for ensuring a slate of candidates for the annual election. Barbosa’s position as President-Elect or “President in Training” will serve the same power as the President in the event that the President resigns. Responsibilities Barbosa will take on include assisting the president and committee chairs in achieving their goals, planning for the upcoming year’s activities, and actively contributing to and participating in all Executive Committee activities/discussions. She will also attend COE Policy Seminars, State Conferences, and NEOA Conferences. “I am looking forward to this professional opportunity to work with TRIO champions across the state and outside of the state to increase access and success for Maine’s TRiO students,” Barbosa said.